12:52 a.m. Steamboat Springs Police Department officers responded to a disturbance at a bar in the 900 block of Lincoln Avenue. A man at the bar was acting belligerently and arguing with patrons. When a bartender asked the man to leave, he refused. Officers advised the man not to return to the bar. 1:43 a.m. Officers were called about a suspicious vehicle in the 1500 block of Lincoln Avenue. A couple was sleeping in their car. The people had been cited previously for camping within city limits. Police issued two citations for camping on city property without consent. 12:30 p.m. Officers were called about a dog that had been left outside in a yard in the 2500 block of Riverside Drive. The dog had been barking all morning. Officers were unable to locate the owner. If you have information about any unsolved crime, contact Routt County Crime Stoppers. You will remain anonymous and could earn a cash reward. 12:47 p.m. Officers were called about a drunken pedestrian in the 800 block of Howelsen Parkway. A drunken, transient man had been harassing kids. Officers asked the man to leave the area. 2:07 p.m. Officers responded to a report of harassment at a school in the 100 block of East Maple Street. 6:56 p.m. Officers were called about a drunken pedestrian in the 1300 block of Lincoln Avenue. The same drunken, transient man from earlier in the day was walking down the road and flipping people off. Officers noticed the man had a laceration across his chin and transported him to the hospital. 7:36 p.m. Officers responded to a car accident at Lincoln Avenue and Dream Island Plaza. A car that had been speeding crashed into a snow bank. 9:25 p.m. Routt County Sheriff’s Office deputies responded to a disturbance in the 44200 block of Routt County Road 36. 9:30 p.m. The owner of a house in the 2500 block of Riverside Drive called officers for help evicting a guest staying at the house. 11:45 p.m. An individual at a residence in the 1300 block of Hilltop Parkway called officers about an animal that had been screaming. By the time the person contact dispatch, the noise had stopped. 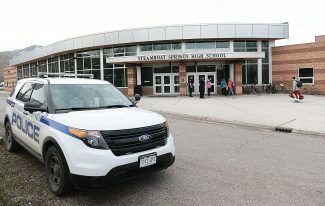 Steamboat officers had 26 cases that included calls for service and officer-initiated incidents such as traffic stops. 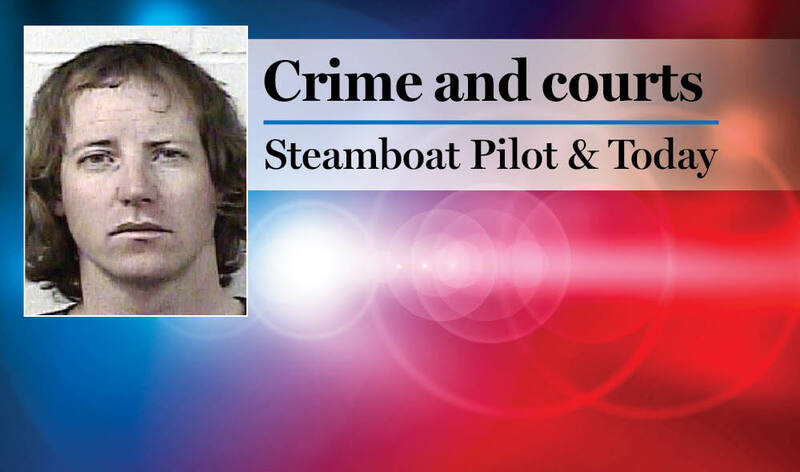 Routt deputies had 14 cases that included calls for service and officer-initiated incidents such as traffic stops. 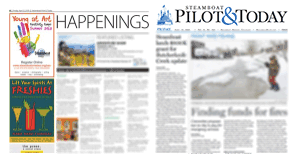 Steamboat Springs Fire Rescue firefighters responded to 12 calls for service. The Record offers a glimpse of police activity and is not a comprehensive report of all police activity. Calls such as domestic violence, sexual assaults and juvenile situations typically do not appear in The Record.